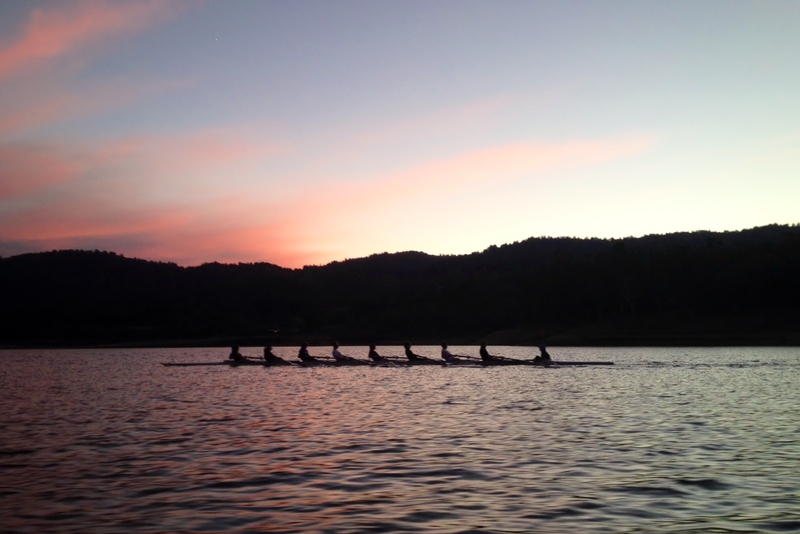 Los Gatos Rowing Club is a non-profit public benefit corporation that exists to promote amateur rowing in the Santa Clara Valley. To do this, we provide the settings, facilities, equipment, offering offer junior programs for high school rowers, master programs for adult rowers, outreach programs as wells as community service. Whether you have a son or daughter interested in rowing, or you yourself want to check out the sport or return to it, LGRC offers many different opportunities. Choose either Youth or Adult below to find out more about these programs.